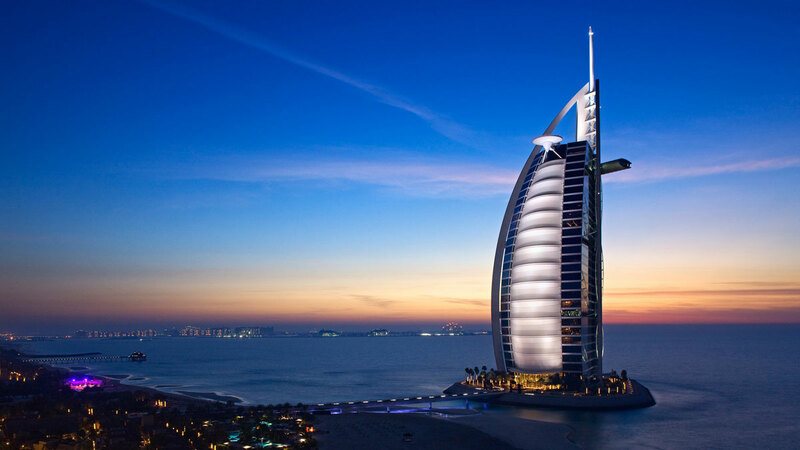 First ever World Luxury Expo in Dubai, will take place at “the world’s most luxurious hotel”, the Burj Al Arab from 15-17 January 2013. Through three-day, ultra-lavish event, only elites with deep pocket will have that honor to see the masterpieces of world’s leading luxury brands, most of them offering limited edition, once-off or bespoke and not traditionally viewed in the exhibitor’s showroom. Invited, highly discerning VVIP guests from across the Gulf Cooperation Council (GCC) region (namely Bahrain, Kuwait, Oman, Qatar, Saudi Arabia, UAE) will see a broad selection of carefully selected categories including fine art, high-end jewellery and fashion, hand-crafted time pieces, designer furniture and exquisite table settings, automobiles, fine dining, private aviation, and luxury travel, all by world’s leading luxury brands. 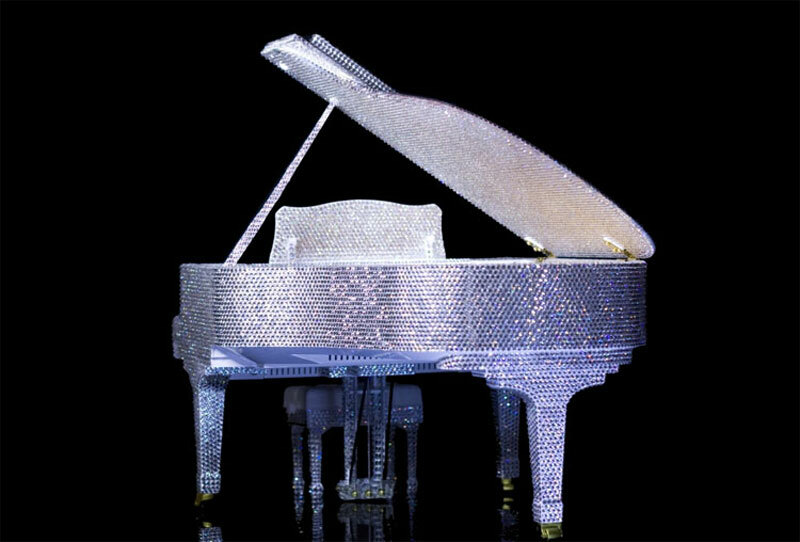 Some of the most interesting items: Steinway will have on display a 1/6 scale model grand piano completely covered in crystals. It is the first time anyone will lay eyes on this blinged-out instrument, whose full scale version is worth AED 12 million (around $3.3 million). 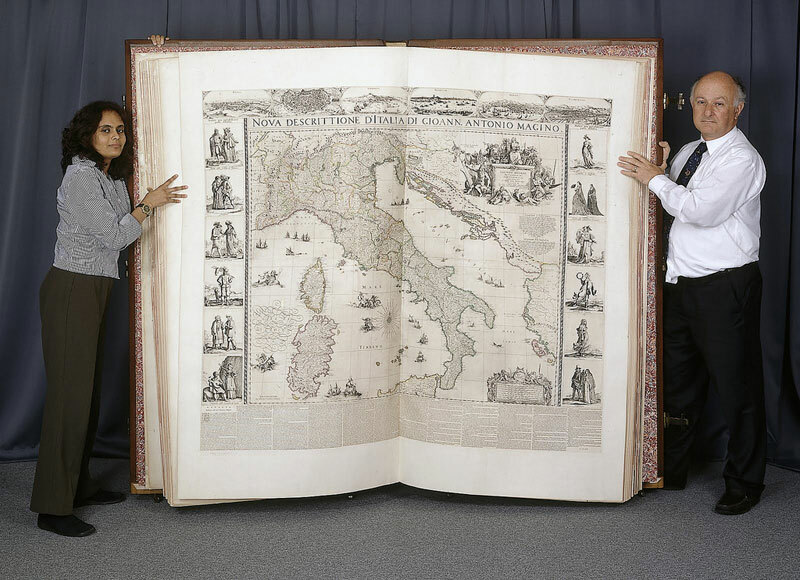 Earth Platinum will exhibit the largest atlas ever made (measuring 6×9 feet). Only 31 gigantic copies of the book will be published. 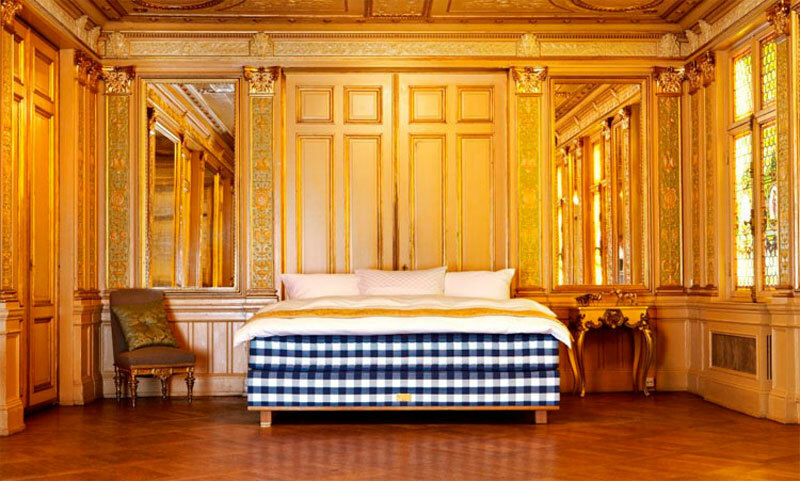 Hästens, a Swedish company manufacturing handmade, personalized beds, will display their premier product, the Vividus. It takes over 160 hours to create just one of these sleep sanctuaries. Celebrities have paid the modest price of $100,000 to have one made just for them. All exhibitors, the leaders in their respective fields, will have the option to engage with guests in a variety of unique venues within the 27-double height storeys high, Burj Al Arab. That can be in the main exhibition space, The Grand Pavilion, or in more discreet areas including luxury hotel suites for private viewings by appointment, discreet meetings, or walk-in enquiries. After debut in the Burj Al Arab, Dubai, World Luxury Expo will be moving onto the Ritz-Carlton, Riyadh from February 10-12; to the St. Regis Doha March 31-April 2; and then to the Emirates Palace September 27-29, 2013. World’s Most Expensive House On Sale For Over A Year Now, But Nobody Wants It! Would You Pay $150,000 For Good Night’s Sleep?